I'd often heard people talking about how they had collected sea glass from the beaches of Durham, but I wasn't really sure as to how easy it was. I mean, is it just there waiting for you to find it? Or do you have to dig a bit or need some equipment? 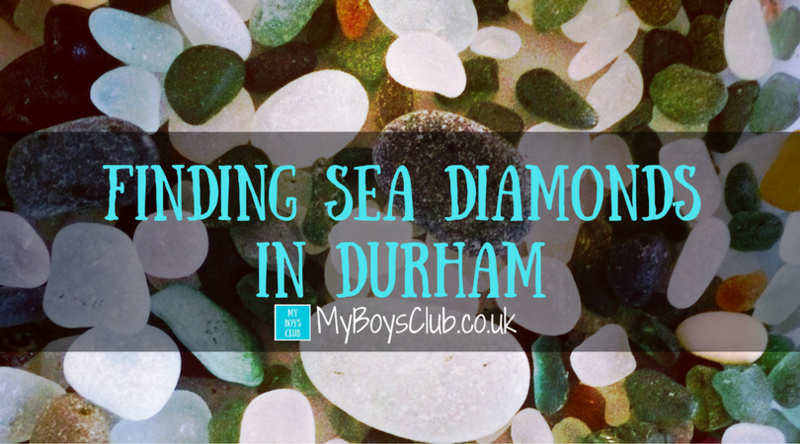 Sea glass, or ‘sea diamonds’ is the name given to the tiny fragments of discarded glass, found along the Durham coastline, that has been tumbled and smoothed by the waves. As we found, anyone can walk down along the Durham coastline on the beach and find sea glass. It's fun, it's good exercise, and the whole family can join in with the treasure hunt! Seaham was once the location of the largest glass bottle works in Britain. However nearly one hundred years after it closed, the coastline has been cleaned up. 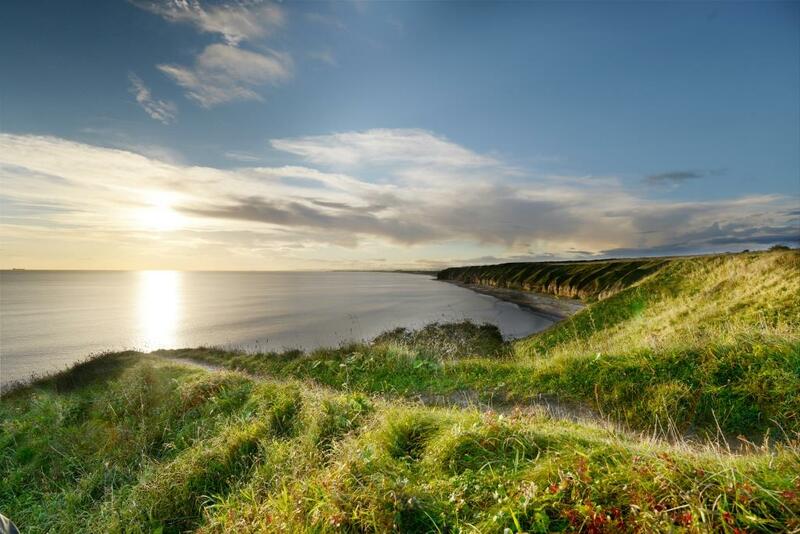 Now the Durham Heritage Coast, between Sunderland and Hartlepool, offers one of the finest coastlines in England, with a dramatic landscape with beaches, rugged cliffs and imposing headlands – perfect for a coastal walk with a treasure trove at the end. As to these beaches, the sea still returns the waste glass that in the past was routinely dumped, making it an amazing treasure trove for little fingers and thumbs. 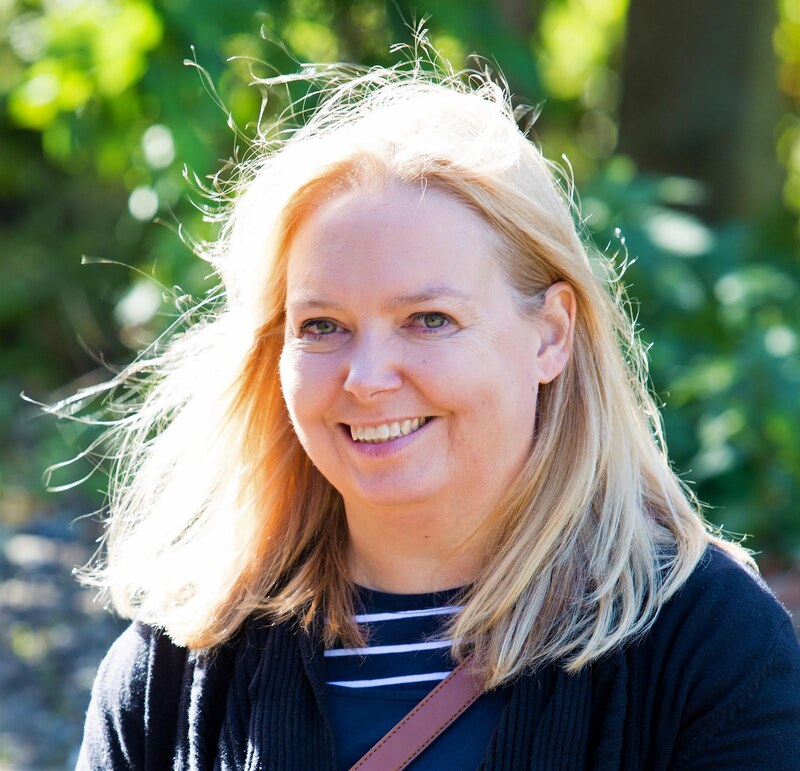 And after I'd seen the amazing art installation called Wave by local artist Stuart Langley at Lumiere Durham last year, of a giant wave made from sea glass, I was determined to try collecting it myself. One sunny but windy day this summer we took the boys to Seaham and went on an adventure to beach comb for treasure. We drove to Seaham at the northern end of the Durham Heritage Coast and parked for free in the car park just past Seaham Hall. From there it is easy to find the steps that lead down to the beach or along the coastal route for a longer walk without steps to the beach. At first, you think it's going to be really difficult to spot the glass amongst the larger stones, but it doesn't take long for your eyes to acclimatise and suddenly you can see small fragments everywhere. Blue, green, yellow, red and white. The boys had a great time picking them up. They also paddled in the north sea and created their own art on the beach. Time: Will easily fill and afternoon or a whole day with a walk along the coastal path. Equipment: A container in which to out the glass collected. Boys Club Rating: I want sure if the boys would find it boring but they loved it and want to go again and collect more. What have you collected from the beach?